Listen to AM 930 WEOL for 3 Matchups For Week Seven HS Football Tonight – Links to Games HERE! Playoffs are getting closer and week seven is upon us in high school and games are starting to really means something with post season spots as well as conference titles on the line already. Tonight we’ve got three great matchups in Lorain and Medina counties, the two areas covered by our partners at AM 930 WEOL. Don’t miss any of their Cleveland Gridiron Clashes and their huge Tri-C Medina County Match-Up tonight!! The first game is a battle as the Columbia Raiders travel to Clearview to take on the Clippers. 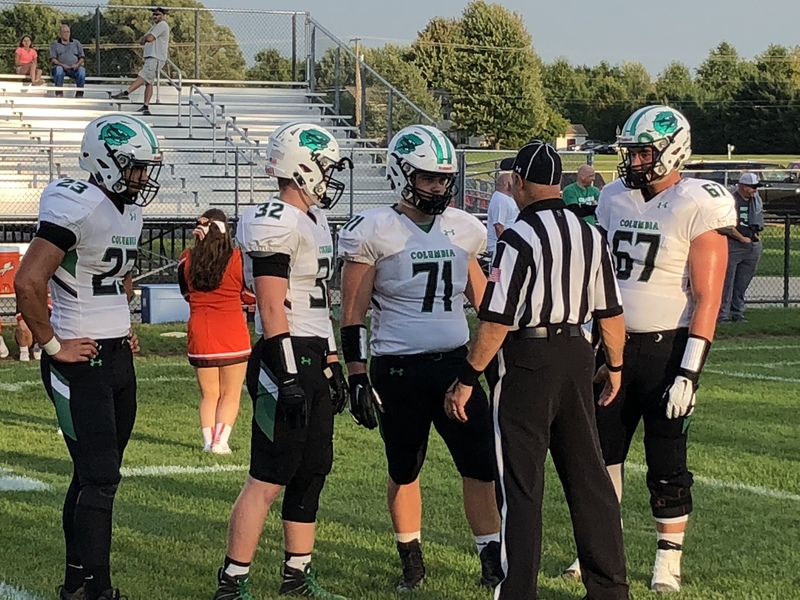 The Clippers enter play on Friday at 5-1, 1-0 in play in the Patriot Athletic Conference Stripes Division, while the Raiders of Columbia are at 4-2, with a conference mark of 1-0 as well. Both teams will be looking for a big win tonight, don’t miss out on all the great action! Click the Next Page for the second of the three games on WEOL Tonight!